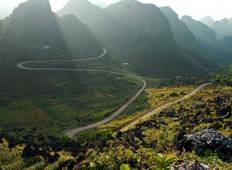 Start your engine and discover Vietnam's best touring roads! 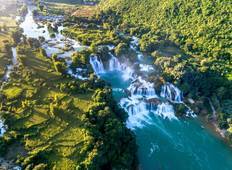 Find the best motorcycle tours through Vietnam. There are 7 guided and self-guided motorbike trips to choose from, that range in length from 3 days up to 17 days. "My husband and I went on the 8-day Northern Vietnam tour, and we had such an amazing..."